The Actuarial Association of Europe (AAE) was established in 1978 under the name Groupe Consultatif to represent actuarial associations in Europe. 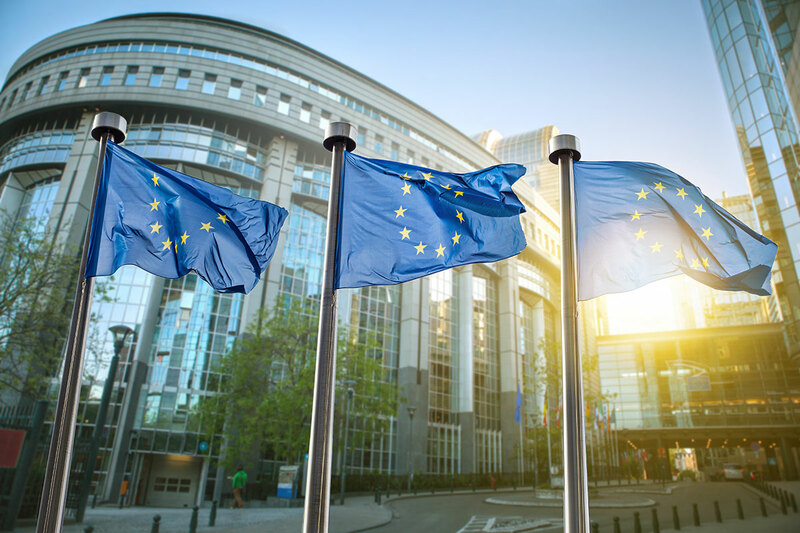 Its purpose is to provide advice and opinions to the various organisations of the European Union – the Commission, the Council of Ministers, the European Parliament, EIOPA and their various committees – on actuarial issues in European legislation. 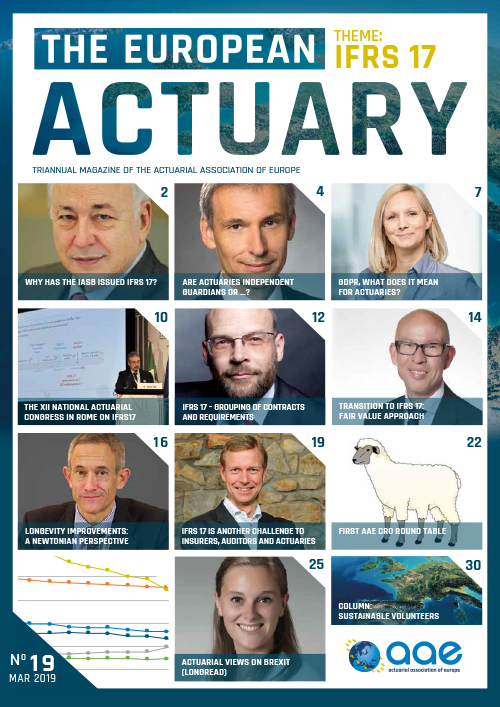 The AAE currently has 36 member associations in 35 European countries, representing over 24,000 actuaries. Advice and comments provided by the AAE on behalf of the European actuarial profession are totally independent of industry interests.